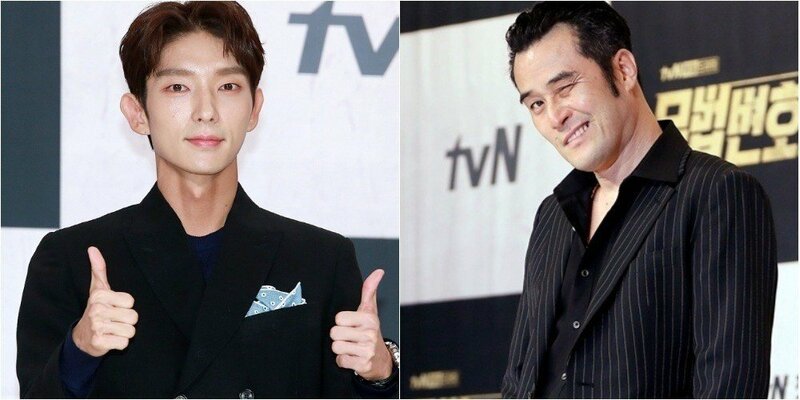 Lee Jun Ki shared how he was pranked by actor Choi Min Soo. On May 8, Lee Jun Ki, Seo Ye Ji, Lee Hye Young, Choi Min Soo, and director Kim Jin Min�attended the press conference for the new tvN�drama 'Lawless Lawyer' in Seoul. Meanwhile, Choi Min Soo commented on how the actors are working extremely hard for 'Lawless Lawyer'. He said, "Everyone's having a difficult time. Jun Ki prepared very thoroughly but also harshly. He didn't eat or sleep."